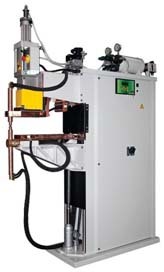 Series Welder suitable for battery tab welding. 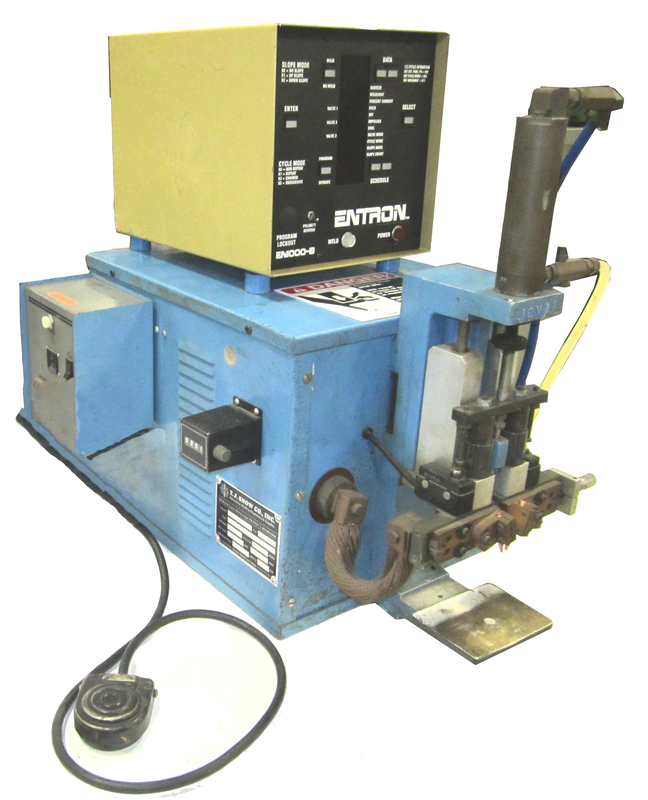 We've used this welder for customer samples and it works great! Call for a bargain price with a current-model control. 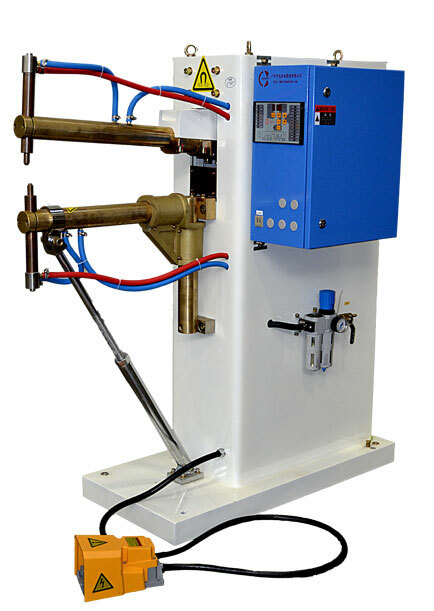 New Tecna 20 KVA Rocker Arm Type Spot Welder with adjustable throat depth. 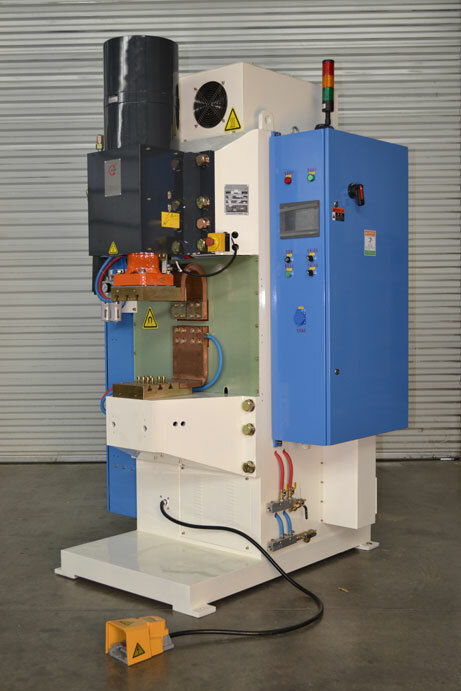 Equipped with a TE101 Microprocessor Welder Control with Dual Current, Dual Weld time, Upslope and Pulsation. Control built-in the gun handle. Throat Depths from 7" to 32" available. from a jib or bridge crane or ceiling. Call or email for a quotation. Equipped with a TE-300 Dual Schedule Microprocessor Type Weld Control built-in the gun handle. 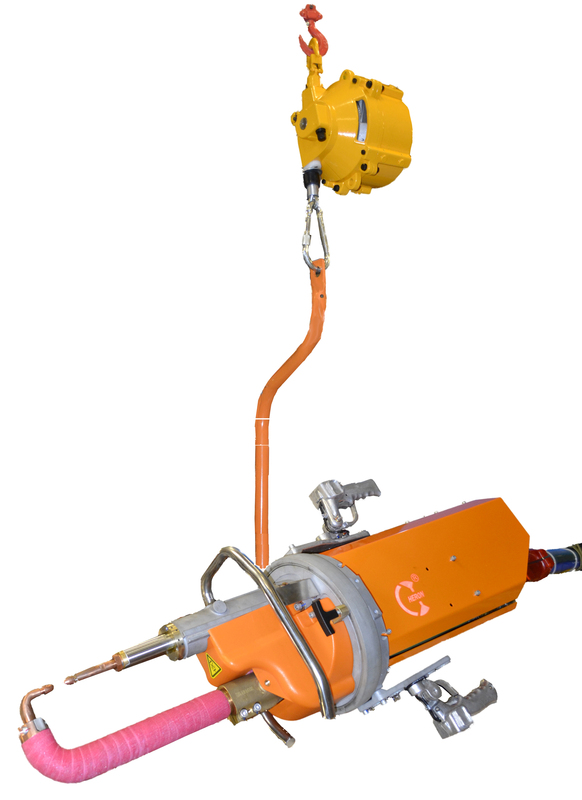 No external weld control required. Tecna 25 KVA Rocker Arm with adjustable throat depth. 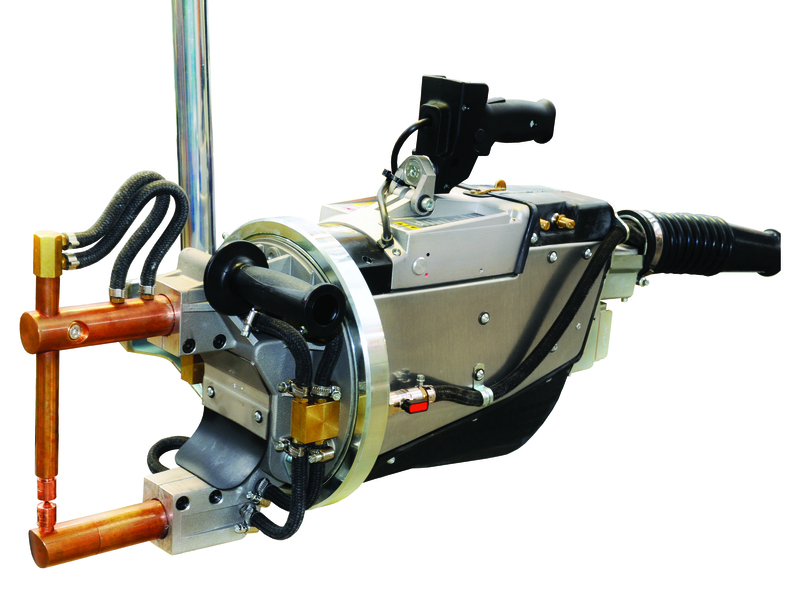 Equipped with a TE101 Microprocessor Welder Control with Dual Current, Dual Weld time, Upslope and Pulsation. 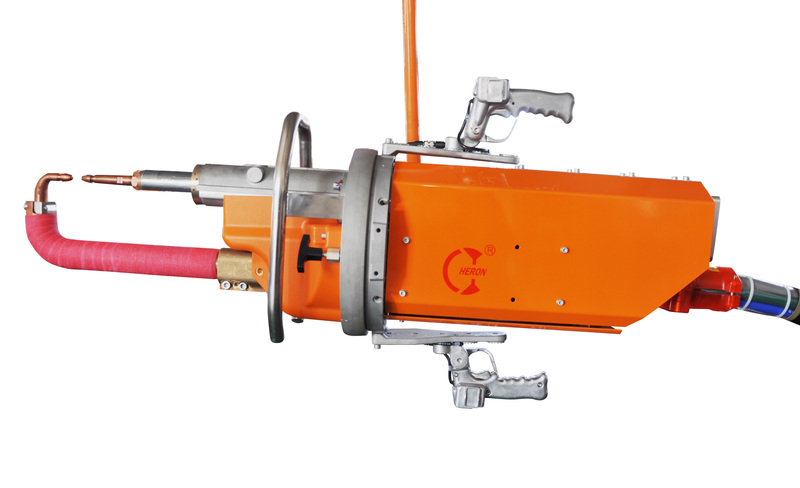 Weld Control built-in the gun handle. Throat Depths from 10" to 40" available. 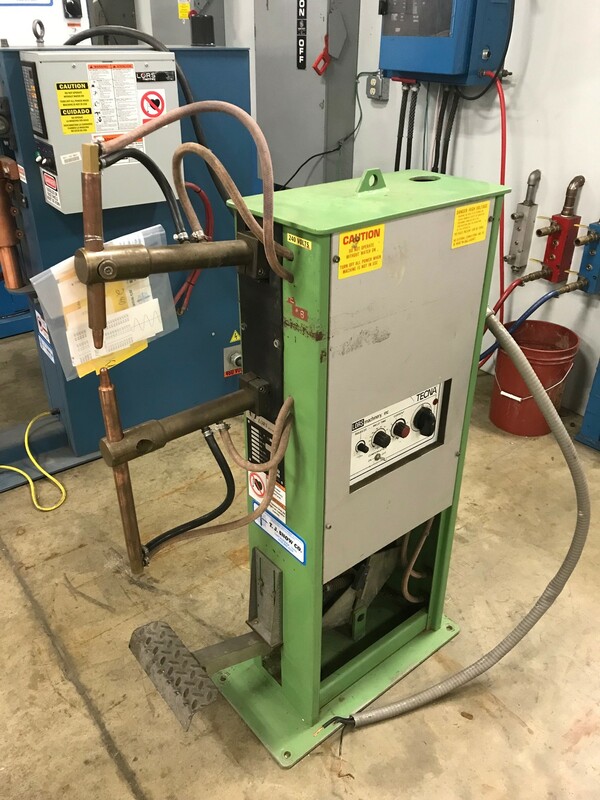 Weld Gun to be equipped with a New Microprocessor Type Welding Control and New Spring Balancer. Quantity of (4) available for fast delivery. 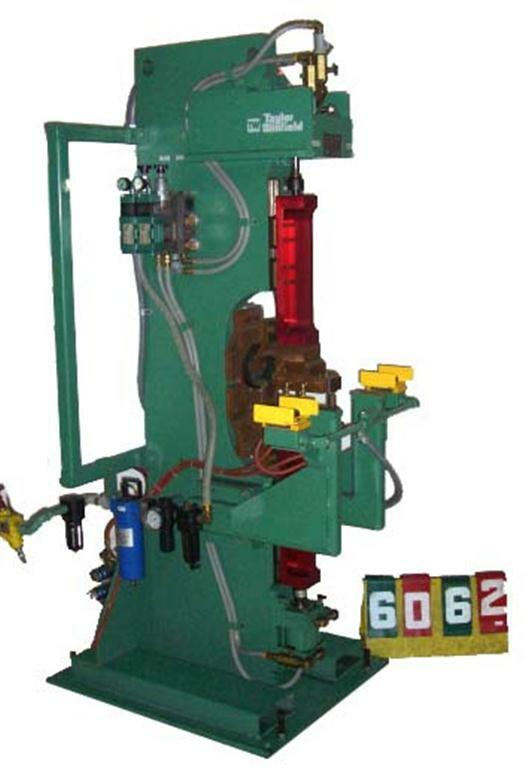 Model PPO-12-50, Machine has been Refurbished. Call or email for a quotation, price, and availability. 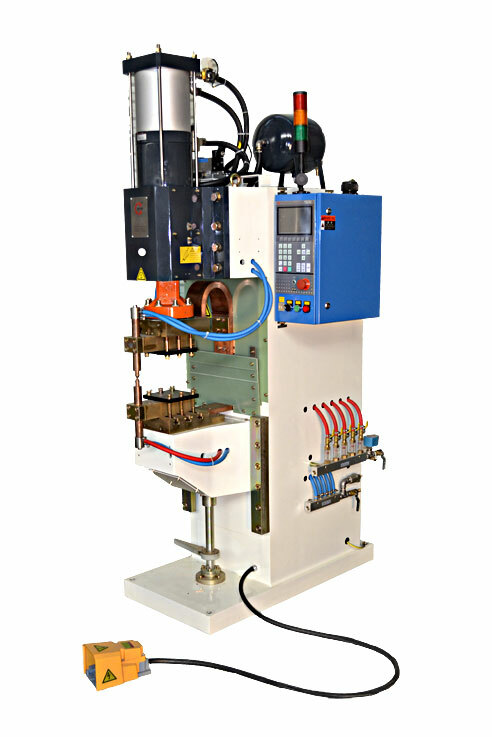 Equipped with a built-in TE-101 Dual Schedule Microprocessor Type Welding Control with Dual Current, Dual Weld Time, Upslope, and Pulsation. Currently in T. J. Snow Inventory ready for immediate shipment. Initiation by trigger switch on handle. 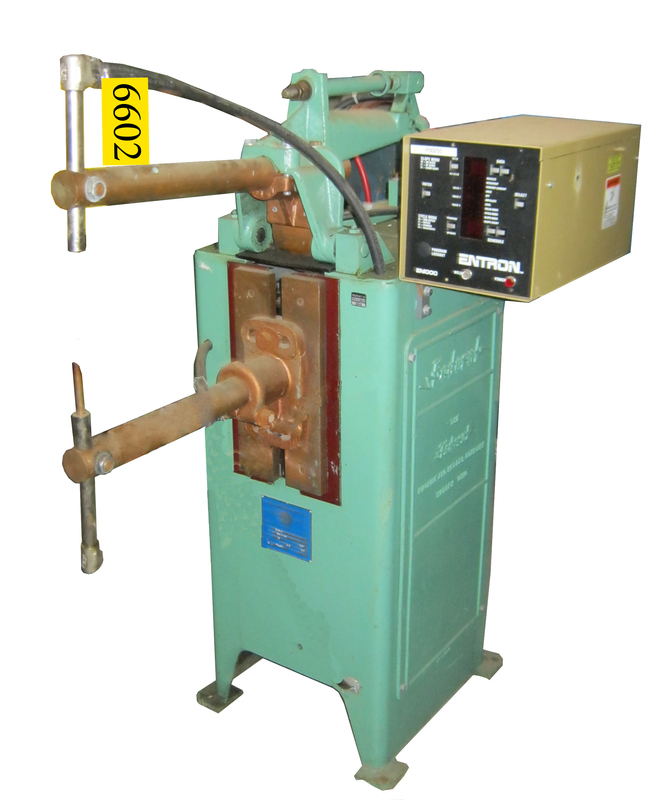 Taylor-Winfield MFDC/Inverter Vertical-Action Press Type Projection Welder was built new in 2003 and never put into production! With a RoMan Model TDC-1009 MFDC Inverter-type power supply, transformer No. 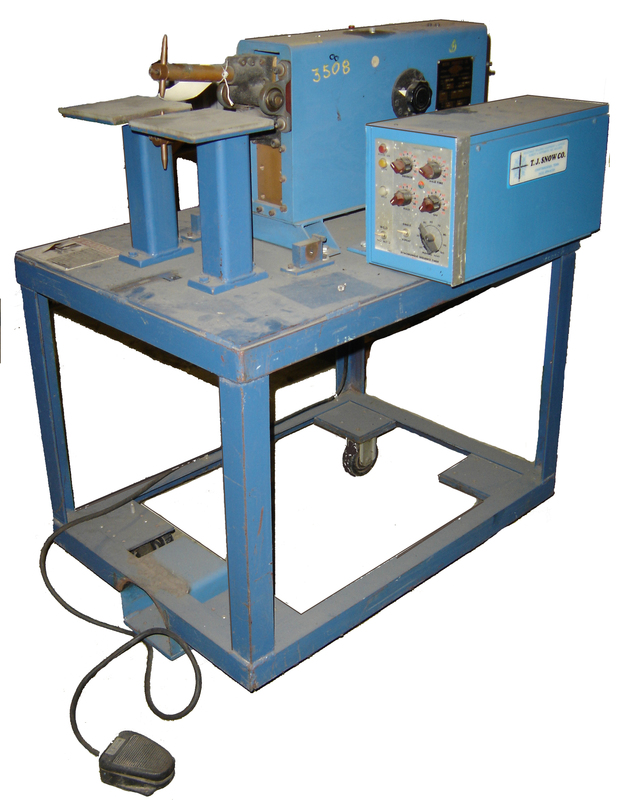 TP5102, this machine is a 75 KVA resistance projection welder, rated at 50% duty cycle and 25,000 secondary amps, per nameplate. 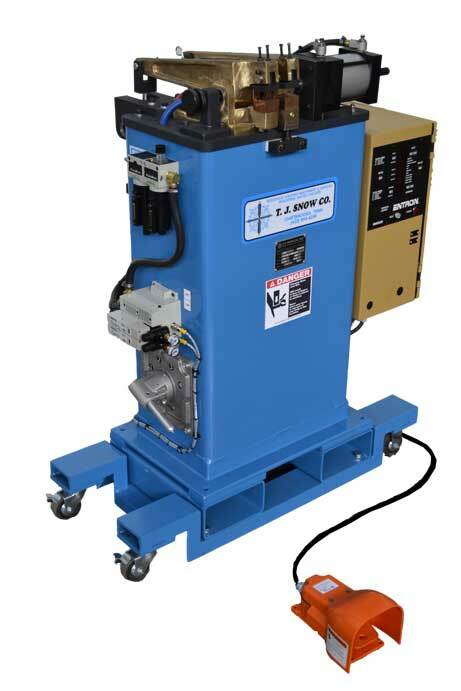 This resistance welder is versatile enough for future integration of an auto load system and dial index table for increased production. 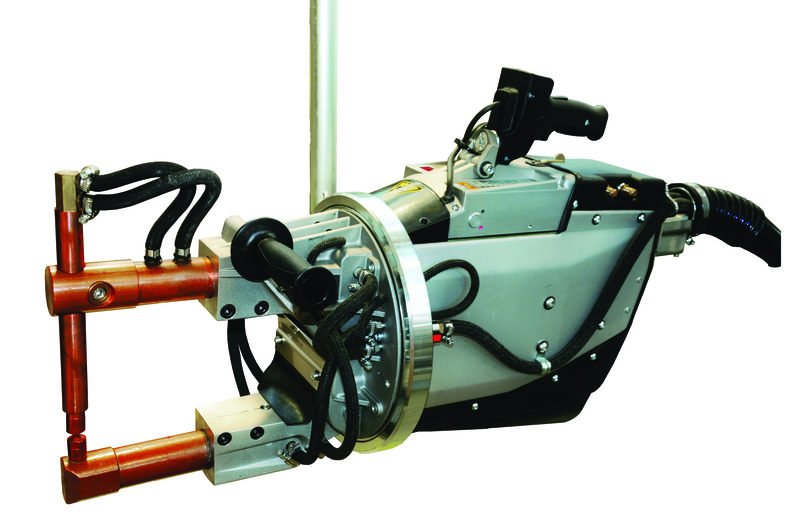 Dual palm buttons, machine mounted Nolatron anti tie-down system. 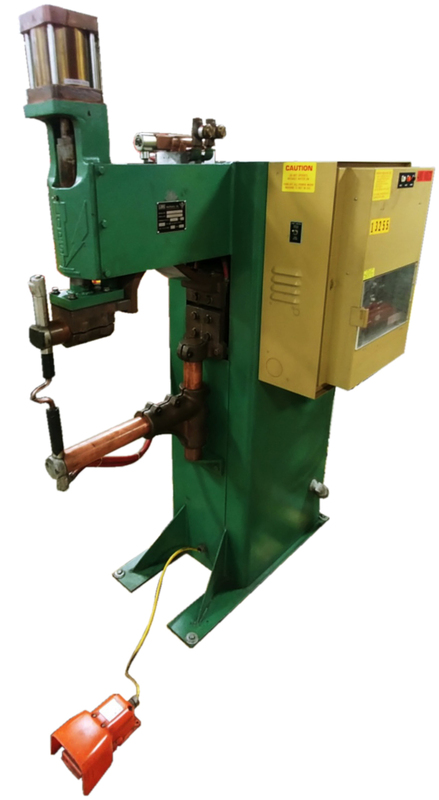 Welder has been Remanufactured, ready for immediate shipment. Completely Remanufactured to Like-New Condition with a one (1) year warranty. 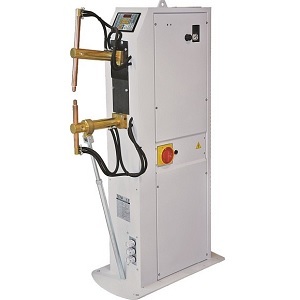 Completely Remanufactured to Like-New Condition, with a one year warranty. 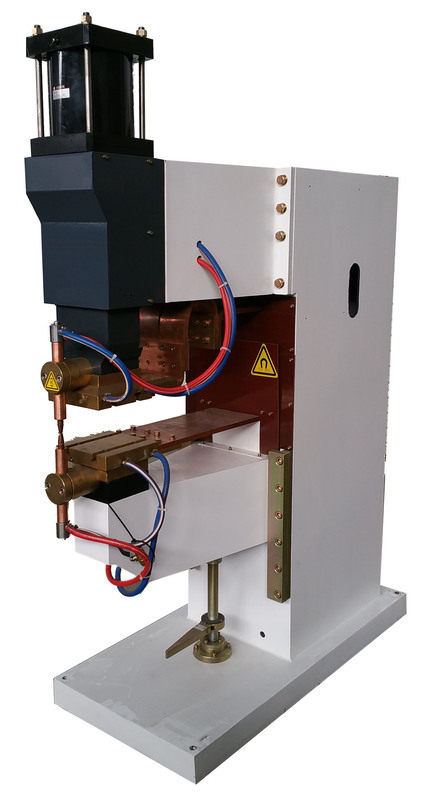 Medium frequency DC designed to obtain high quality welding. Weld Force is 15,000 Newtons = (3,372 lbs.) 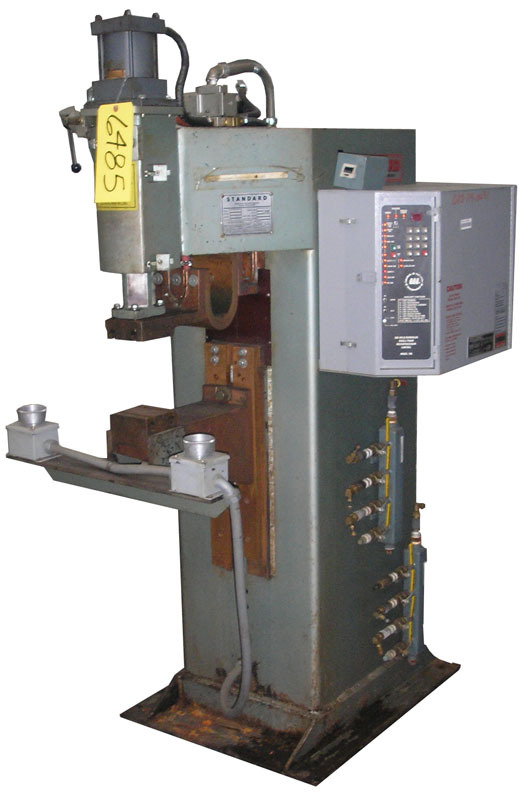 by pneumatically operated welding cylinder; pressure setting by proportional pressure valve. Fast follow-up mechanism and LVDT- Linear Variable Differential Transducer is included. Air: 		 Clean and dry at 80 PSIG (minimum).